Twigs Bistro and Martini Bar! Serving a Great American Menu in a beautiful environment, Twigs has something for everyone from Salads and Sandwiches, Hand-Made Pizzas, Pasta, Steaks and unique Chef-Inspired creations. 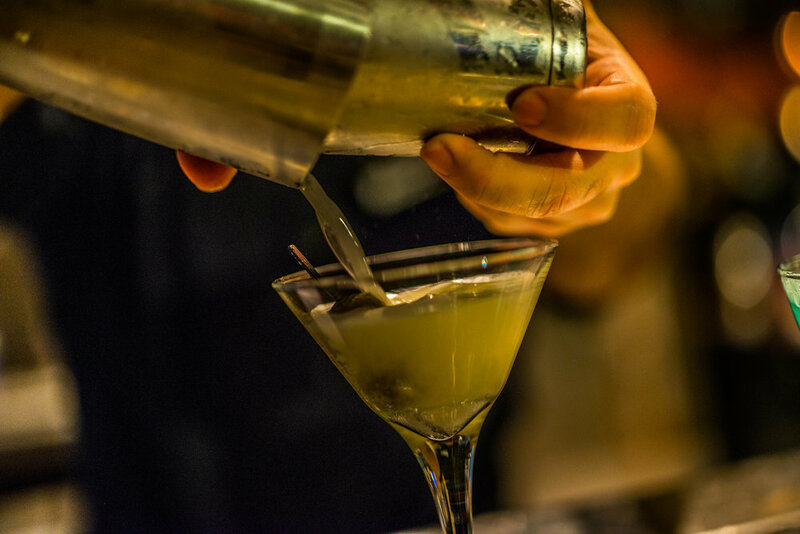 Our full bar offers wonderful Twigs Signature martini selections, local craft beer, and regional wines. Join us for Happy Hour 3-6pm and 9-close every day at all locations. NOW OPEN AT FASHION PLACE IN MURRAY UTAH! Join Twigs Loyalty Club and Earn Rewards! Get your card at a Twigs near you then register below. SHARE-GIVE HOPE is a program Twigs developed to help provide for those in need. SHARE-GIVE HOPE is a unique opportunity for organizations to partner with Twigs for cash donations. A SHARE-GIVE HOPE event consists of you distributing a card to people associated with your organization. They will then bring the card into Twigs on a predetermined date and we will make a 10% cash donation back to you for all food and beverage purchases that are accompanied by a the SHARE-GIVE HOPE card. Participants simply present the card to their server when they receive their check. To participate in the SHARE-GIVE HOPE program, please contact the manager at your favorite location.